Please plan to join us for lunch and networking from 11:30 am until 1:00 pm on Wednesday, May 15. 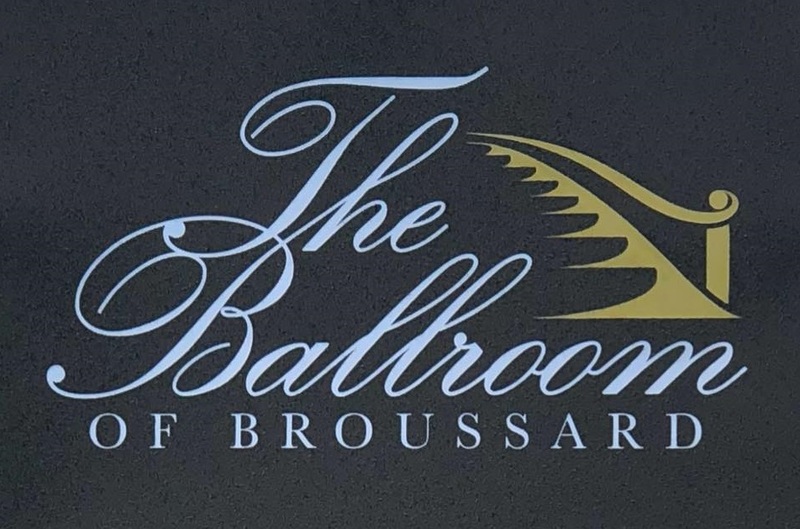 We'll meet at The Ballroom of Broussard located at 405 Albertson Parkway. 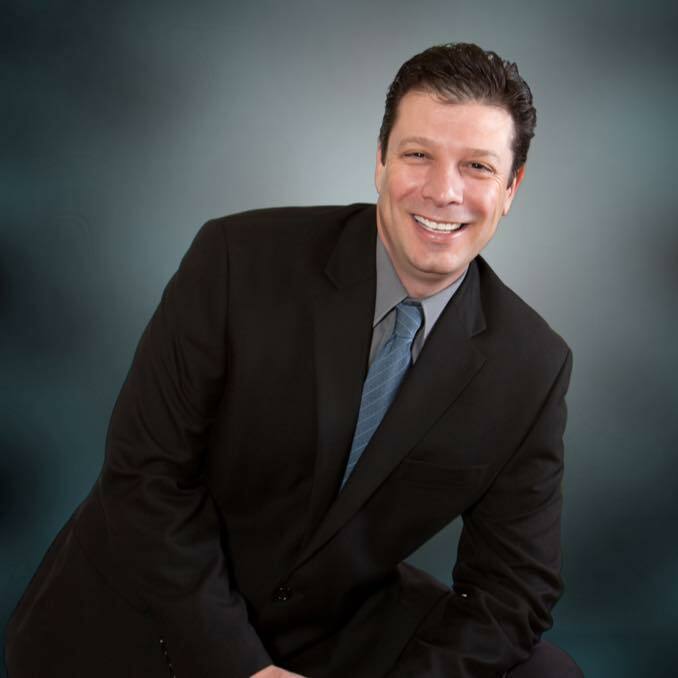 Mayor Ray Bourque will provide us with an overview of his first 100 days in office and will also describe his progressive plans for moving Broussard forward. Many thanks to our networking sponsors, Advancial Federal Credit Union and Acadian Total Security, and to Bon Temps Grill for providing lunch.